Luke and I have a long history. It started with his mom being Carter and Addi's kindergarten teacher. We absolutely LOVED having her spend so much time with our children. She was even Carter's teacher when he was diagnosed with cancer and came over on her off time to tutor him and make sure he didn't fall behind while not going to school. Fast forward a handful of years and I took his sister's senior pictures... and totally fell in love with her! Being amazing definitely runs in this family. Luke was a dream to photography and I honestly couldn't have asked for better locations! The only problem was me trying to get pictures of him serving the ball. For real, guys, I was STRUGGLING!! haha!! One of my favorite parts of your Senior Session is undoubtedly the videography. My videographer, Tara, is an artist by education so she has a natural eye. She is super talented and just an overall amazing person. My senior's videos consist of the still images that I take, video footage that Tara captures, and some voice-overs from my darling senior. We put all of that to a fabulous and fitting song to make a show-stopping video for my client and his/her parents to view at their Premier Ordering Session. This year things will be a little different. Tara is actually doing an art show in the fall so unfortunately so will only be doing videos over the summer. All of my seniors that schedule a photoshoot with me once schools starts won't have the option to have video. It's worth it to think ahead and get your session planned for a beautiful summer morning. To see some examples of videos that Tara has created, head HERE. That moment when you're standing there taking someone's senior pictures and you have a flashback to when you use to change their diapers... and it feels like yesterday! haha! Jay is the son of my super sweet cousin. I also grew up with his Dad's younger brother. We were great friends all through high school. 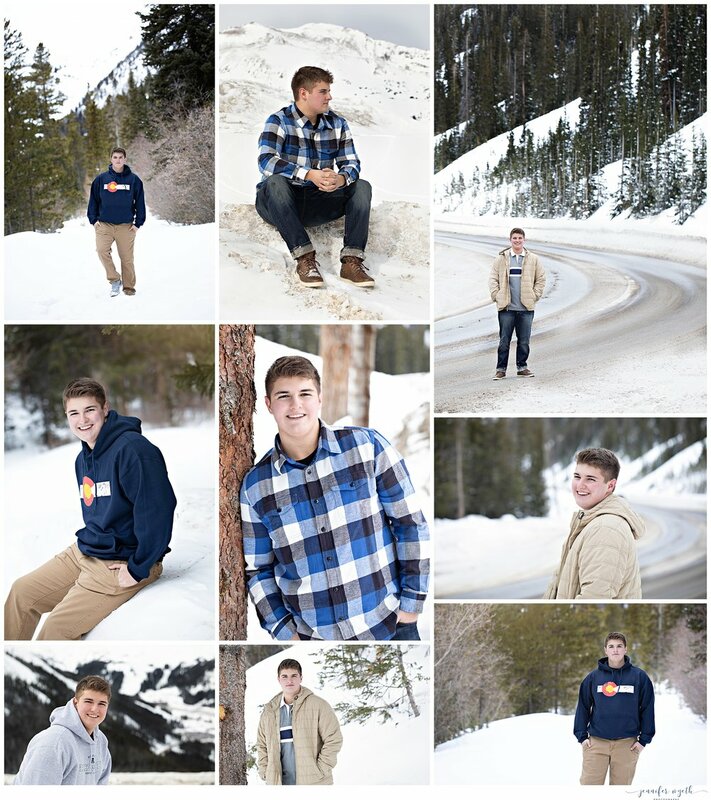 Doing his older sister's senior pictures last year was the icing on the cake. Jay was lucky enough to head back to Parker to finish up high school with all of his old friends. It's been so fun to watch him grow up. He's a lot taller than me and has a big deep voice. When did he get so old?! When did I get so old?!?!?! ?